WE’RE BRINGING GRAPHIC DESIGNER AARON DRAPLIN TO MOBILE! 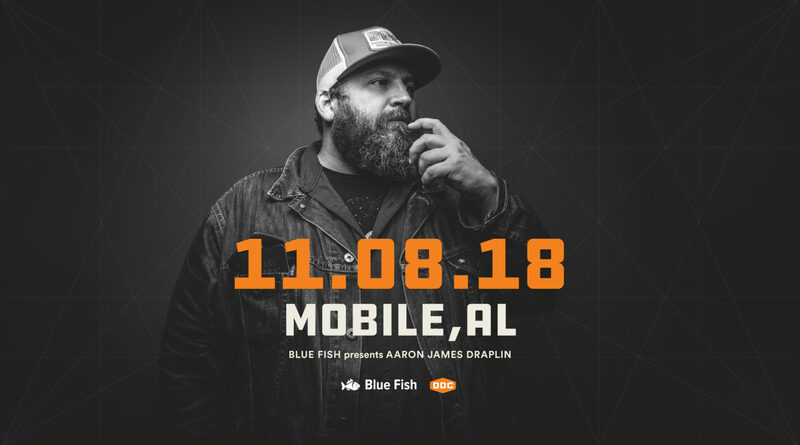 Your friends at Blue Fish are bringing a true captain of the design industry—AARON JAMES DRAPLIN to Mobile for a whirlwind day of workshops and speaking on Thursday, November 8th, 2018! 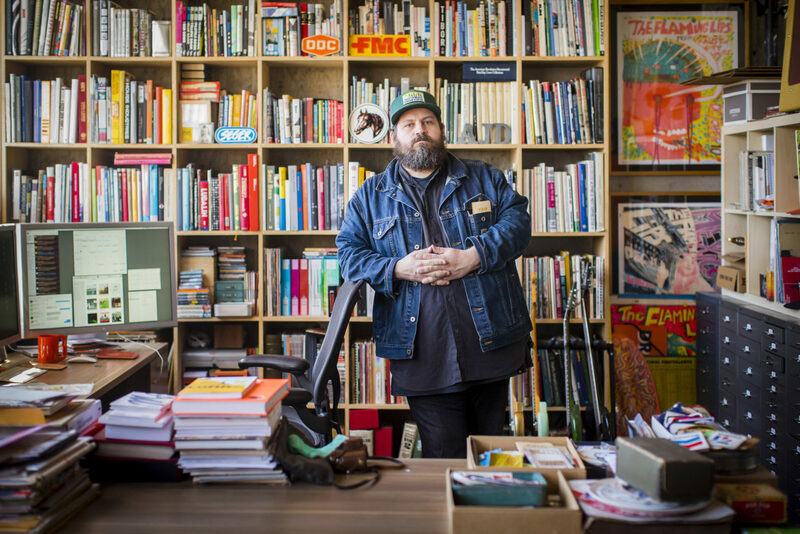 "Things That Don't Have A Thing To Do With Graphic Design"
Get the inside scoop with Aaron Draplin of Draplin Design Co. and learn what goes on behind the scenes! We’ll give an in-depth walkthrough of some of our existing projects and answer questions in a more intimate setting. We'll show you the finer points of our logo making process, from sketch to iterations to finalizing. Adobe Illustrator tips, tricks, tales and threats will be offered up from our questionable existence! Questions answered. Riddles solved. Enigmas discussed. Door prizes! Don’t miss out! Located in the mighty Pacific Northwest, the Draplin Design Co. proudly rolls up its sleeves on a number of projects related to the Print, Identity and Illustration categories. We make stuff for Coal Headwear, Union Binding Co., Richmond Fontaine, Esquire, Nike, Wired, Dinosaur Jr, Timberline, Chunklet, Eaux Claires Music Festival, Poler, Incase, Sub Pop, Cobra Dogs, Jill Soloway, Sasquatch Music Festival, Rhett Miller, Old 97s, Nixon Watches, Patagonia, Target, Megafaun, Ford Motor Company, Woolrich and even the Obama Administration, if you can believe that. We’ve traveled the world telling our story, with over 360 speaking fiascos under our belt and counting! 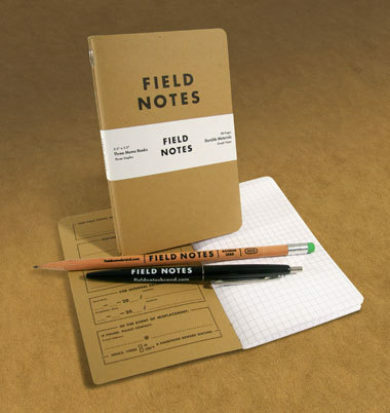 We co-created Field Notes with our older brother Jim Coudal and our memo books are sold in over 2,500 stores worldwide, with limited-edition special editions shipped quarterly to a booming subscriber list. Our first book titled Pretty Much Everything came out on May 17, 2016, on Abrams Books, which incredibly, is in its seventh printing. 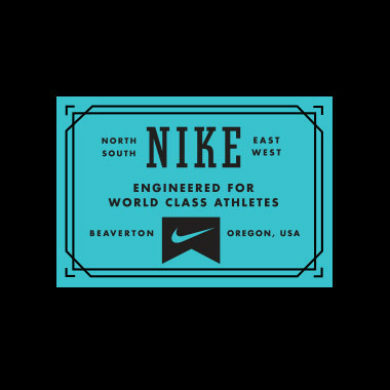 We pride ourselves on a high level of craftsmanship and quality that keeps us up late into the wet Portland night.